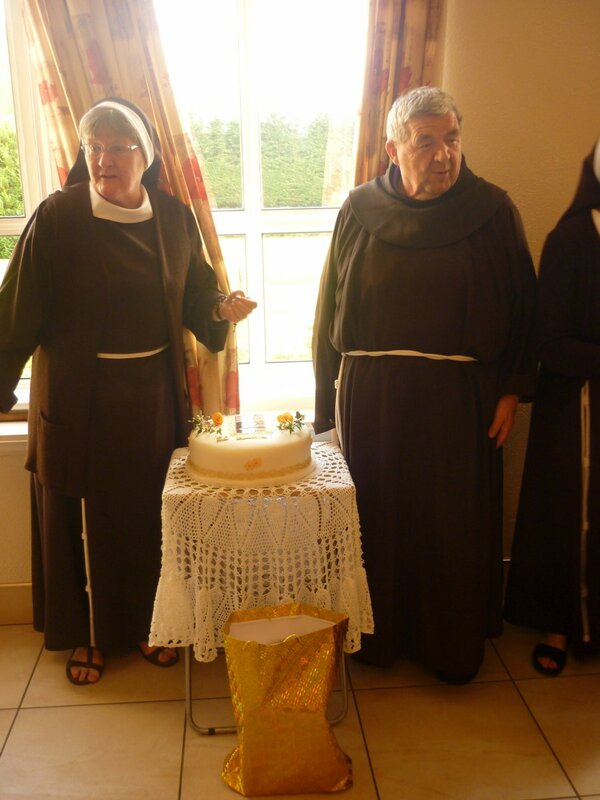 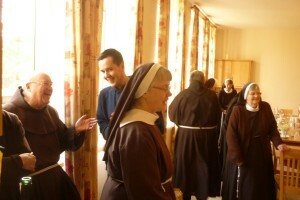 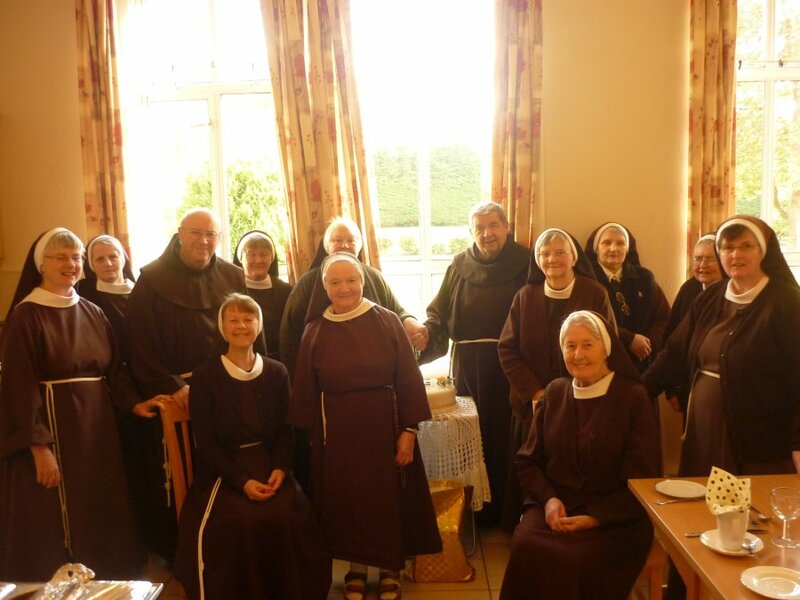 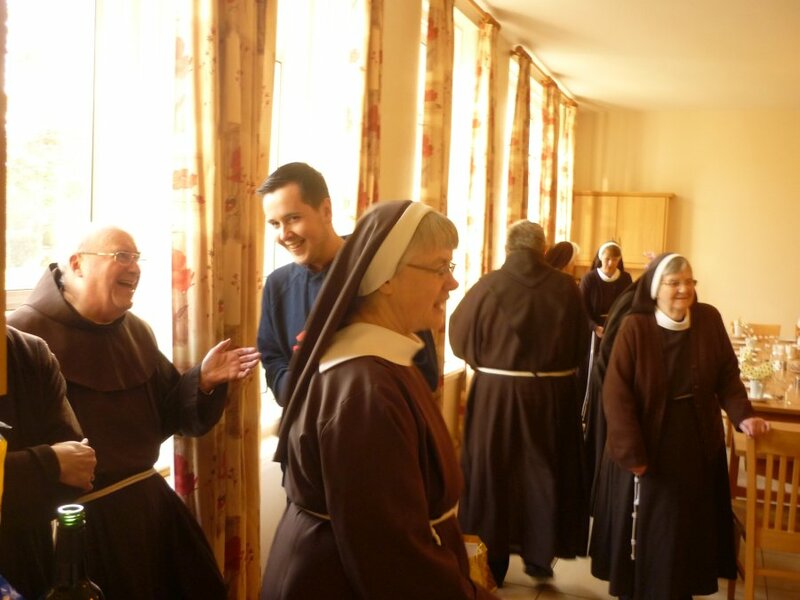 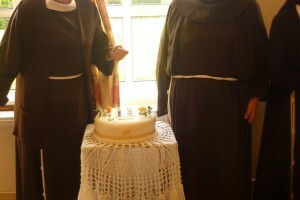 It has been a year of Golden Jubilees among the Franciscan family in Ennis. 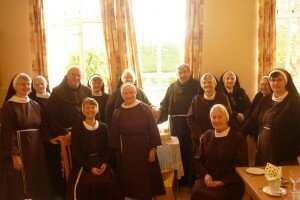 Our local Guardian at the friary, Bro. 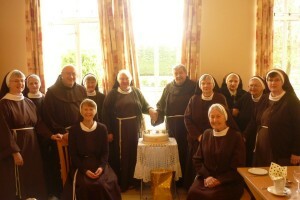 Isidore Cronin, ofm., was fifty years professed in September. 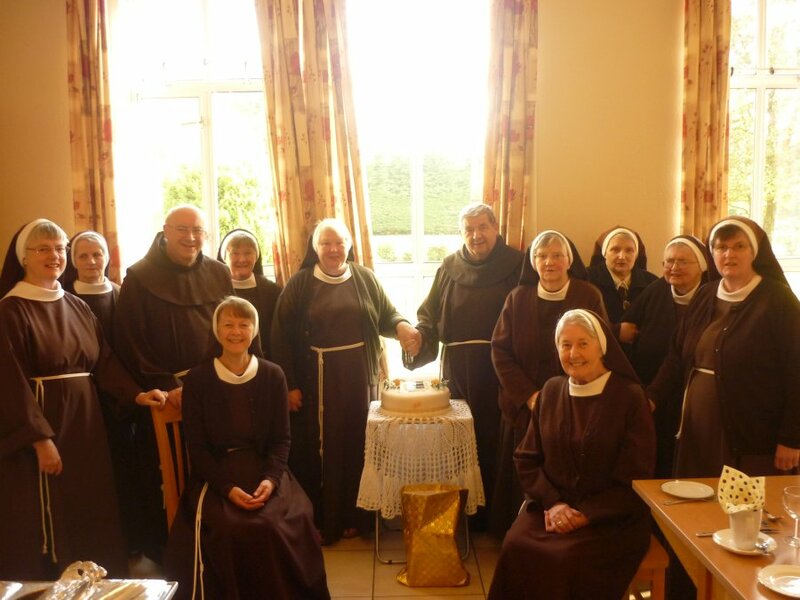 We were honoured, when he and his community joined us for festive tea one evening to mark the special occasion.